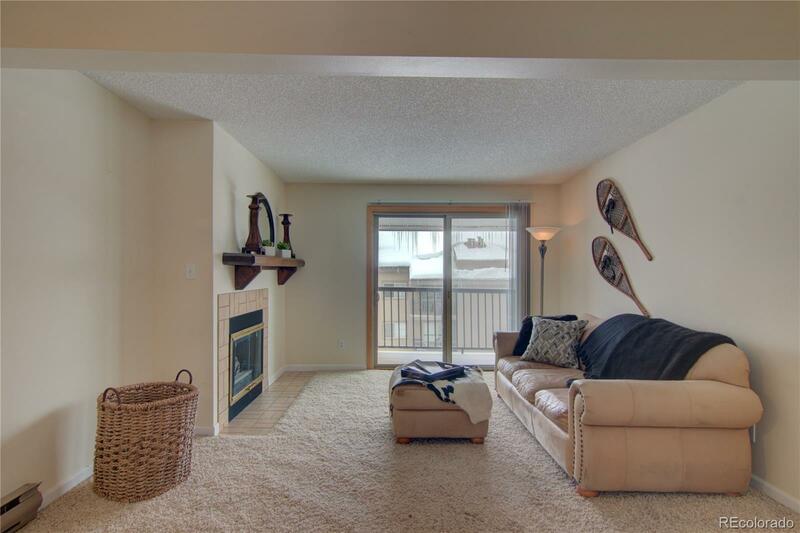 This nicely updated Shadow Run Condo is a top floor corner unit with great views of the Steamboat Ski Area! Shadow Run is in a great location for all the mountain fun Steamboat has to offer. This 1 bed, 1 bath unit is walking distance to the Ski Area and on the bus route. Enjoy the outdoor hot tubs after a long day on the slopes and take a dip in the outdoor pool after your favorite summer activities. Get around town easily on the free city bus that picks up right in your parking lot. With great income potential, this is one of the lowest priced 1 bedroom condos on the market!